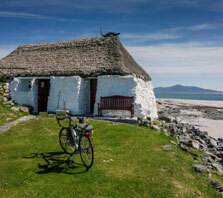 New for 2015: CycleWest Ireland offer a new range of trips in Scotland and Italy! Come Join Us! CycleWest Ireland’s small group bike tours of Ireland, Italy and Scotland, bring you to some of the most unspoilt landscapes and immerse you into the culture, the history and culianry delights of the regions to which we visit, your experience enhanced with expert, local guides. We believe that our trips should be an opportunity to meet people and make new friends. With us, you can enjoy the benefits of group travel without the hectic pace of a larger group tours. Our guided tours offer an immersion of rich and vibrant culture; fun filled sightseeing, great routes and physical interaction with the landscape: the perfect blend for all. Cycling through Montepulciano, Pienza and Val d'Orcia, this trip offers the opportunity to explore the beautiful scenery, historic towns and wonderful local wines of Tuscany. Explore medieval Rocca (castles), monasteries and towns while enjoying biking in one of Italy's most enchanting regions. 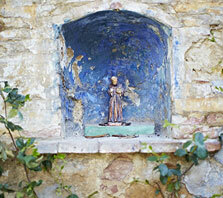 7 Days / 6 Nights, Luxury Guided Tour, €2950 per person sharing. Our Culinary Adventure in Sardinia is a tour that combines cycling on the Mediterranean Island, exploring its historic sites and an unforgettable gourmet adventure: wine, cheese and oil tastings or cookery lessons from Michelin starred chefs. Learn about the culinary traditions of the island while exploring ancient ruins, historic towns and sandy beaches by on bike. Guided Tour 7 Day/ 6 Night. Euro 2,250 per person sharing. Scotland Grand Tours: soak up the diverse beauty and culture of Scotland on a journey from the capital of the Highlands to the capital of the Lowlands! Explore the ancient town of St Andrews and visit Edinburgh City. Ride through the Cairngorms National Park, pass the Queens residence at Balmoral Castle and enjoy a stop at the whisky distillery. 7 Days/ 6 Nights, Guided Tour. From £1,695.00 per person sharing. This extraordinary mountain bike journey takes you through one of Europe’s last true wilderness regions, the Outer Hebrides. 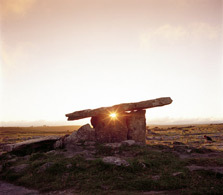 Delve into a past and explore ancient sites of standing stones and Iron Age brochs - close your eyes and try to envision how the earliest of islanders lived. Uncover the tales of feuding clans and visit ruined castles, or visit a thatched roof black house and get an insight into the crofting way of life in the 18th and 19th century. 7 Day/ 6 Night Guided Tour. From £1,895 per person sharing. Our amazing bike tour of the Outer Hebrides, from Barra to Lewis, off the Scottish Coast, will take you to islands of unspoiled, wild scenery, a rich history and where Gaelic is the spoken language ~ a magical combination! Dates for 2019 now available. 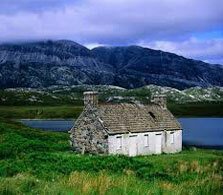 Here you will find that the Gaelic language is still spoken and the rich culture is still embraced. 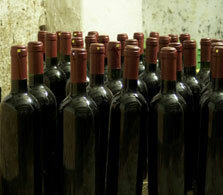 7 Day/ 6 Night Guided Tour, £1,695 per person sharing. From alpine splendor to undiscovered villages and fortified castles, this unique bike tour combines the best of Italian and French cuisine and wine with scenic pedaling through rolling hills dotted with vineyards and castles. Enjoy robust wines and sophisticated delicacies, including white and black truffles, fragrant cheeses, exquisite pastries and fine chocolates. 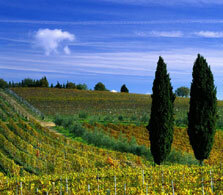 In spite of the renown of its Barolo and Barbaresco wines, Piemonte is relatively undiscovered. 7 days, 6 Nights, from Euro 2,950.00 per person sharing. 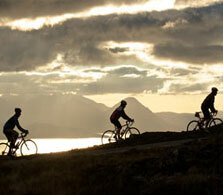 This Scotland Coast to Coast road cycling itinerary is an absolute epic and, without a doubt, a once in a lifetime trip. It features a week of superb riding from Aberdeen in the east of Scotland to Ardnamurchan in the west , crossing the beautiful wilderness of the Highlands. Cycling across the country we’ll climb over 17,000 feet/5,180 metres, including the UK’s highest and in our opinion arguably the most challenging road climb. 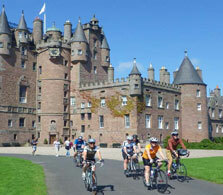 7 days/6 nights Guided Bike Tour, £1495 per person sharing. 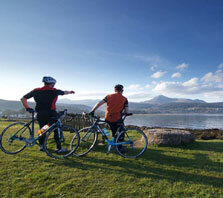 Our Island Hopping bike adventure explores 3 of Scotland's best islands - Arran, Islay and Jura. Enjoy world class whisky and wildlife on the beautiful Island of Islay. Visit the third largest whirlpool in the world en route to the Kingdom of Argyll. Explore castles and distilleries as well as sample Whisky directly from the cask. Dolphins, seals and whales abound! Dates for 2019 now available. 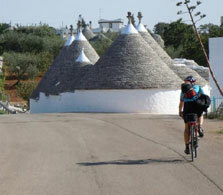 7 Days / 6 Nights Guided Bike Tour, from £1695 per person sharing. The roads of Skye and the Inner Hebrides – the islands close to Scotland’s West Coast – offer an opportunity to enjoy superb riding through a landscape that is as rich in wildlife, culture and heritage as it is in dramatic views and stunning beaches. Dates for 2018 are now available. This brand new tour lets us grab this chance with both hands. 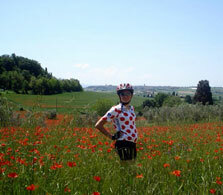 7 days / 6 nights Guided Road Cycling Tour, £1,595 per person sharing. Visit Scotland's most famous landmarks, indulge in the locally sourced food and relax in comfortable inns and hotels while riding through 5 different mountain ranges in one of Europe's last wilderness regions on this incredible tour. Soak up the views across to Skye and the Outer Hebrides, enjoying spectacular scenery, challenging climbs and exciting descents. Guided tour, 7 Days/ 6 Nights. £1,495 per person sharing. Discover the dramatic landscape, fascinating historic and vibrant culture of the West Coast of Ireland on our guided West Coast Adventure. 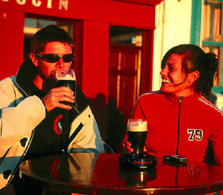 This wonderful trip takes you through beautiful Galway Bay, the striking landscapes of the Burren, the Aran Islands and the wilderness of Connemara. It has been designed with escape, adventure and an overall terrific experience in mind! Come Join Us! 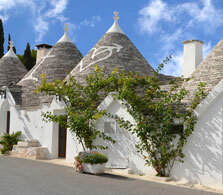 Guided tour, 6 days / 5 nights, Charming Inns or Luxe Lodges, from Euro 1395.00 /2095.00 per person sharing.